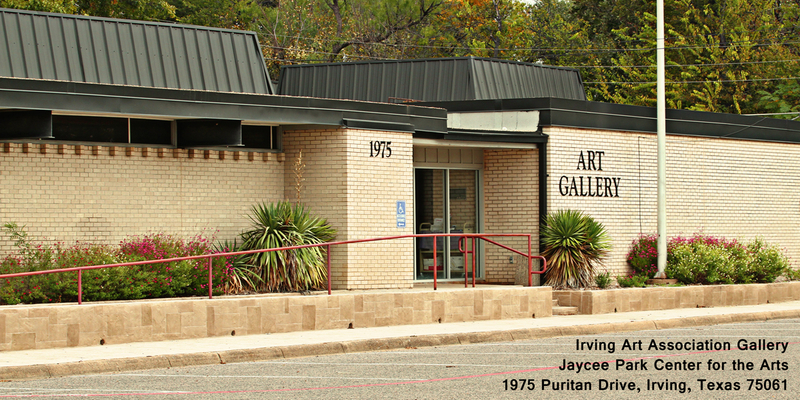 The Irving Art Association was established in 1956 and is a 501(c)(3) nonprofit corporation. IAA is one of the oldest cultural organizations in Irving and is conservator of the Jaycee Park Center for the Arts, a two-gallery building nestled in a lovely park setting with flowers, trees, shrubbery, and a duck pond. In November 2003 the hippo sculptures created by David Iles for the Irving Art Association were dedicated and donated to the City of Irving. IAA is committed to supporting year round art appreciation and educational opportunities. The schedule includes 20 curated gallery exhibits, professional artist demonstrations at eight membership meetings from September through May, free basic classes in art, and workshops by professional artists. The major annual event of the year since 1985 has been sponsorship of the Texas and Neighbors Art Competition featuring artists from Oklahoma, Arkansas, Louisiana, New Mexico, and Texas and judged by a nationally known artist. 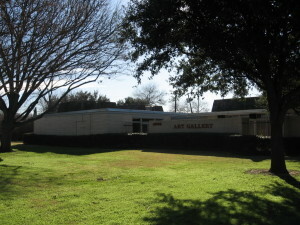 The exhibit is held at the prestigious Irving Arts Center. 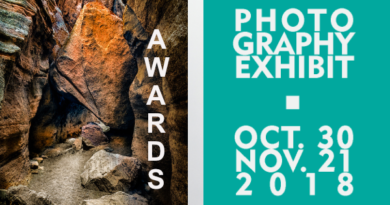 An annual Animal Art Show and an annual Photography Exhibit provide competition for artists and photographers in the Dallas-Fort Worth area. Since its founding in 1956, the Irving Art Association’s goals have been learning, teaching, and appreciating art and enjoying the fellowship of other artists. All activities sponsored by IAA are free and open to the public, with the exceptions being competing in the Annual Awards Show and access to the extensive resource library. The IAA also provides scholarships to graduating high school seniors from Irving who are interested in majoring or minoring in art. The IAA celebrated its 50th Anniversary in 2006 on May 7, which has been proclaimed Irving Art Association Day by Irving Mayor Herbert Gears.